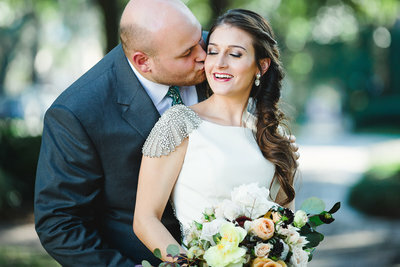 Nicole and Michael kicked off my 2019 Wedding Season with their sweet elopement in Forsyth Park. Nicole and Michael are from Australia, and love to travel the world together. 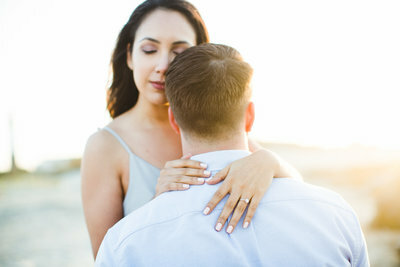 When thinking of where they wanted to elope, they chose Savannah! Rev. Steven Schulte officiated the ceremony, in his iconic seer-sucker suit. The couple rode in a horse-drawn carriage to their ceremony, which took place close to Forsyth Fountain. Nicole wore a white dress, with a lace bodice and button details. She wore an ivory shawl to keep her warm in the chilly February weather. I loved her flower crown, made with eucalyptus and white roses. Michael wore a crisp blue suit and white shirt, with a simple boutonniere to match his bride’s bouquet. After the ceremony, we took the horse and carriage around downtown Savannah for pictures in various spots, including the steps of the some of the most beautiful townhomes downtown. 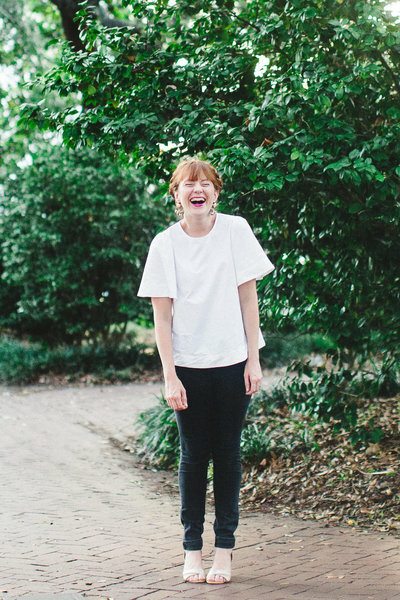 Savannah is such a popular elopement destination, and it’s no surprise why. The countless squares make the perfect backdrop for intimate weddings and elopements. Some of my favorites include Forsyth Park, Pulaski Square, and Wormsloe. Forsyth Park is such a great choice, since it is so big, and has multiple spots you can choose. You can get married right in front of the fountain, or you can opt for a more intimate and private location, as Nicole and Michael chose.